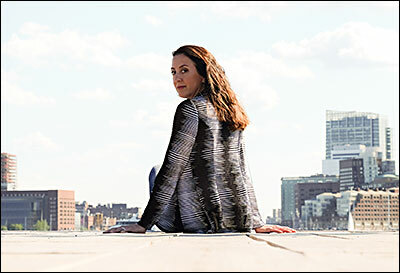 Before actual Ep, Kat has recorded a 4 full-length albums, and toured across USA and Europe. 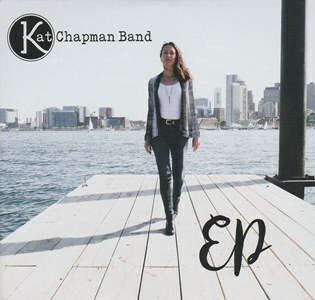 The latest release from the Kat Chapman Band, includes contributions from drummer and producer Jerry Marotta, guitarist Bill Dillon, and guitarist Duke Levine. She has a soulful voice and her songs has taken something from Joan Armatrading and late Boz Scaggs mood. We can find on actual “Ep” slower and songs done in mid-up tempo, where lyrical approach touches her newer actual family-life experience.